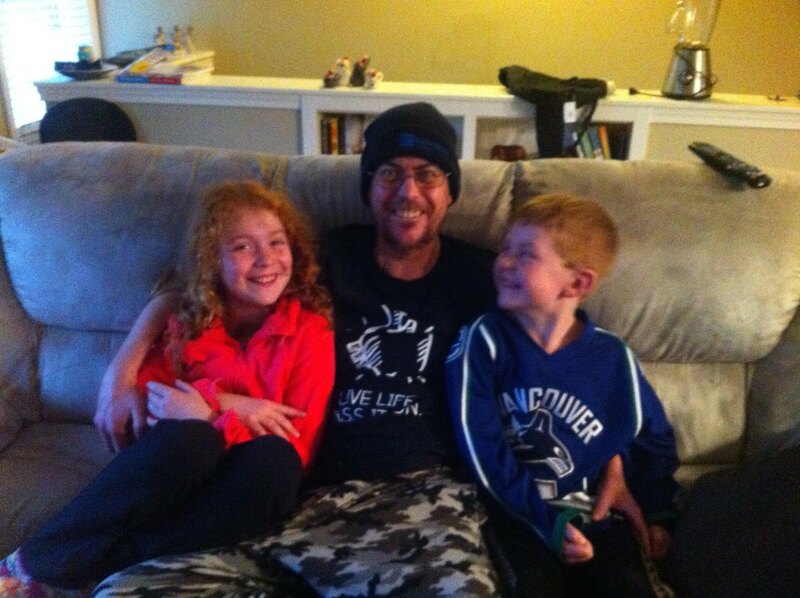 Yesterday I had the pleasure of bringing Tim home from Vancouver…for good. Ten weeks and two days after his surgery for a second heart transplant, Tim was able to say goodbye to the IC nurses, heart ward (5A) nurses, surgical staff, the transplant clinic staff, the physio department and Healthy Heart staff. We cleaned the apartment on Harwood St., returned the keys to the Heart Home Society (and once again thank you Judy, Peter and Susie Quinn and Ron Bayne ) and caught the ferry. It was so good to see Tim going into his house, with And and the kids beside him. As I went home to our place after dropping him off, I thanked God for all that has happened over the past weeks, for the amazing people at St. Paul’s and for the donor family, all of whom made this gift of life for Tim happen. Love to all of you for your support for Tim and our whole family. ‘Bye for now and God bless. This morning my feet decided that they and I should go for a walk. I had just dropped off Cynthia and Tim at the Healthy Heart Program at the hospital. Following that action, my feet made their decision. I headed down Harwood St. towards English Bay here in Vancouver’s West End. I hadn’t gone far when I saw this lovely older house now sided by two apartment towers. It looked so welcoming with its Canadian flag and the Camellia shrub next to it coming into bloom. As I stepped it out, I was surprised how pleasant it was walking in this neighbourhood. I enjoyed the different architecture, the comparison between the design of the older buildings and the modern towers replacing them. Look at the older Kensington Place building just down the road from us, with its beautiful cherry tree coming into blossom. The rest of the walk was a delight. There were more buildings with their shapes and angles, beautiful trees, a bandstand in the park, some squirrels doing whatever they do at this time of year, and even some freighters in English Bay waiting to give up their cargoes. I felt blessed to be alive and so fortunate, especially when I reflected on the past weeks since December 23 and Tim’s surgery. How glad I am that he is doing the laps at the Healthy Heart Program with his amazing, wonderful mother there to cheer him on. How grateful we are to have a loving, supportive son Ben, and Andi and Josée wives of Tim and Ben respectively, along with Tim’s children Charlotte and Oliver. How wonderful it is to have extended family and friends here, and worldwide, to love and care for us. Thank you Lord, for everything. Hello everyone…as most of you know by now, our family received the most marvellous Christmas gift this past Christmas. 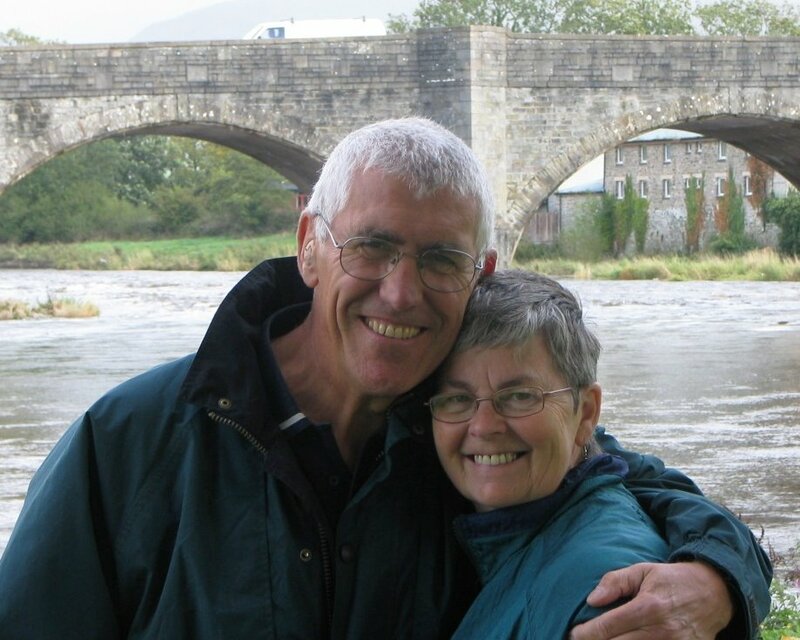 Our son Tim received a new heart, the second one in his relatively short life of 41 years. Of course, this gift came wrapped in a covering of sadness, for it meant that someone, somewhere had lost their life so that Tim might continue his. Our family will always be eternally grateful, that either an individual or a family, or both, had made the choice to donate organs, to give the gift of life to someone else. 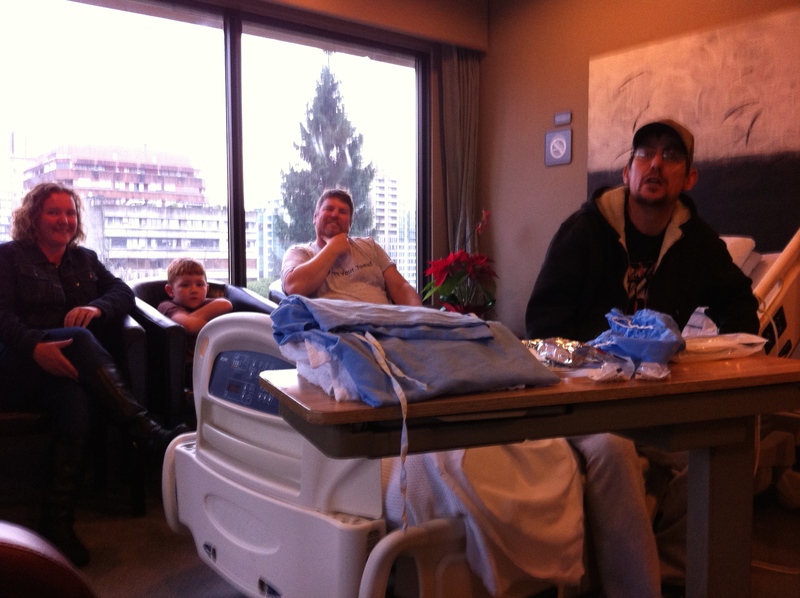 Tim was in the cardiac surgery intensive care init (CSICU) for over two weeks. During that time he was sedated so we couldn’t speak with him, only talk to him. We whispered lots of prayers in his ears. We had a Christmas without him. We stayed at the home of friends of Tim and Andi. They were holidaying in Florida so loaned us their home. Tim eventually came around as sedation was withdrawn slowly. He was totally confused, naturally, so we were encouraged to repeat dates times locations to him in order for his brain to reorient itself to his surroundings. Over the weeks he has progressed from the CSICU to the regular heart ward. He is now, on January 14th., able to walk a lap of the ward (about 105 metres) without stopping, eat all his meals while sitting up in a chair and operate his phone as his dexterity has returned. He has set goals with the transplant clinic nurse for when he feels he will be able to move to the apartment we have rented close to the hospital. Our family wishes to thank all of you out there who have supported us with prayers, loving thoughts and encouraging words. We also thank Jesus, our Saviour, for His care and love for us in getting us through and being with us, in this trying time. Love to all. Goodbye for now and God bless.